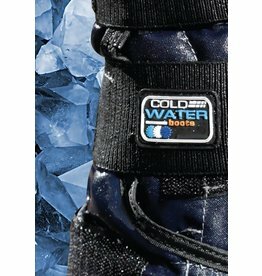 Why buy Polar Rappa’s over other options? Gels & Ice alternatives will natural start at a cold temperature but 20mins later will be many degrees warmer as the heat from the horse warms them. PolarPaks are different as the “powder” releases the same temperature for a 20-25min treatment period – which is exactly what the experts prefer. 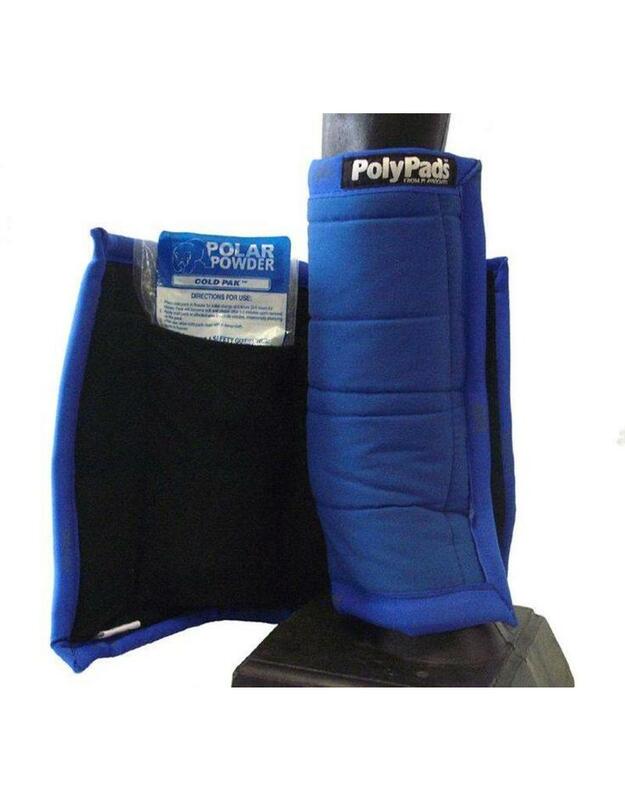 You can also buy spare PolarPaks© from us for rotating or replacing so you don’t need to keep buying the whole Polar Rappa product.